Letterheads & Envelopes — L&B Printing, Inc. Letters & Envelopes. Make everything uniquely yours. Impressive premium paper. Brilliant designs (yours or ours) to captivate. Print full color on both sides of your letterhead/envelopes. Brand consistency establishes your business powerfully. Letterheads that are ink-jet safe – and envelopes that are worth that terrible glue taste when you lick them. Now, there's an idea: flavored envelope glue! 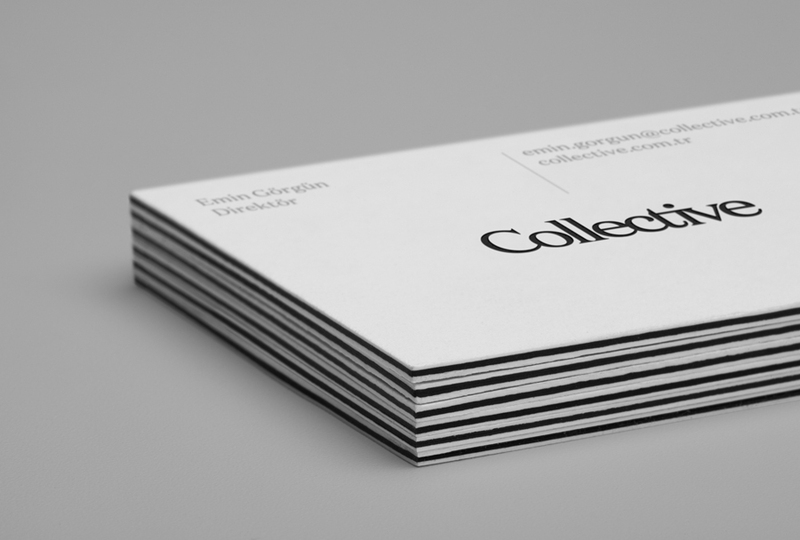 Stationery so good, you'll probably keep it for yourself. Complete your business package with our Premium 70lb Uncoated Letterhead, available in a variety of stock options with various textures. Letterhead can be used in so many different ways, from customized thank you letters branded to your business, to personalized thank you notes and more. L&B Printing’s Custom Letterhead is printed on bright white, heavy bond paper and is a surefire way to stand out from the competition, plus it is ink-jet friendly. Our letterheads are produced on 70# opaque text in full color at 8.5x11, and completely safe for ink-jet printers. Visit our customs process to order. Offset Envelopes: Printed flat on offset presses then die cut & converted to Envelopes. Digital Envelopes: Pre-converted & printed on high-tech digital equipment, these envelopes are available as 4/0 (full color on front - envelope face), 4/4 (full color on back flaps and 0/4 (no color on front and full color on back flaps). Digital Envelopes are also available with Variable Addressing, which is a convenient way to personalize each envelope and make your mailings a breeze. Blank Envelopes: Available in popular sizes, these envelopes can be used for a variety of applications (ie - 9x12 holds 8.5x11 inserts). 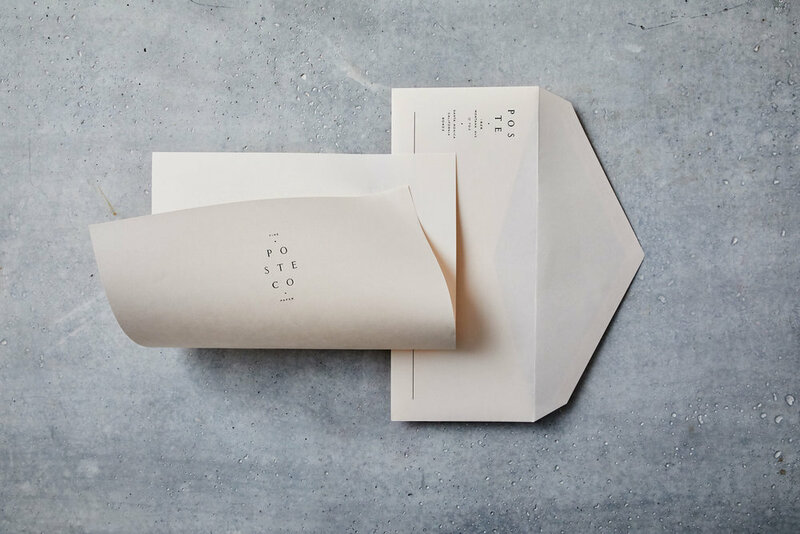 Envelopes are blank and available on the same quality stocks offered for our printed envelopes, including 70lb Premium Uncoated Text and 70lb Linen Uncoated Text. Our envelopes are bigger than #9 envelopes. We've gone with the #10, which fits all your business mail. These commercial-size envelopes are perfect for sending invoices, checks and can even fit a #9 envelope inside as well. Available in a wide variety of sizes ranging from 5.5" x 8.5" up to 11" x 17"
Available in a wide variety of sizes ranging from 3.875" x 8.875" to 9" x 12"